If you’re still undecided about that perfect Valentine’s Day gift then look no further. We’ve got lovely freshly picked flowers ready to be gift wrapped and sent to your loved one. You can even add some very special handmade chocolates from Trwffl. With prices starting at just £15 including gift wrapping, personalised card and nationwide delivery, we think it’s unbeatable value too! 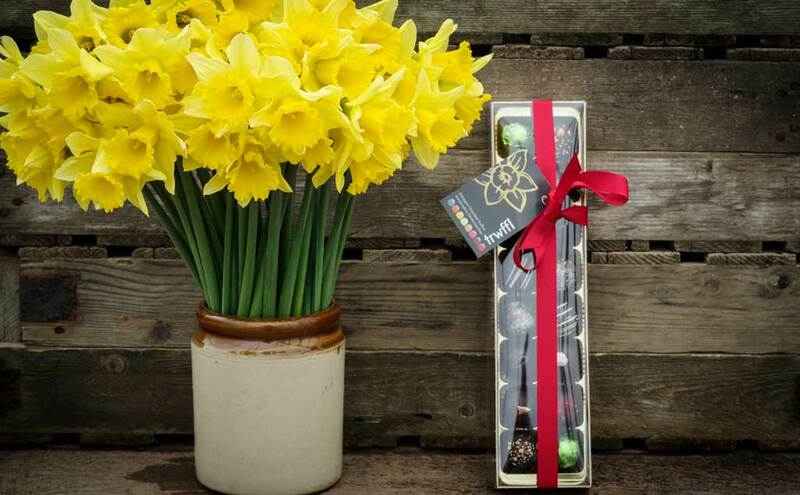 St.Dwynwen’s Day – still time to order..